The Dream Café, a popular neighborhood restaurant, is a welcoming haven for all kinds of people. The owner feels that the café’s exceptional nighttime goings-on should be preserved, so he asks Tom Gibbs, a young writer, to be its official scribe. Spanning the calendar year before the United States’ involvement in World War II, the novel is comprised of a series of chronological stories—narrated by Tom Gibbs—each describing events at the café on a single night. John Mahoney, himself a young man during the time period evoked, brings vitality and veracity to the novel’s mood and content. 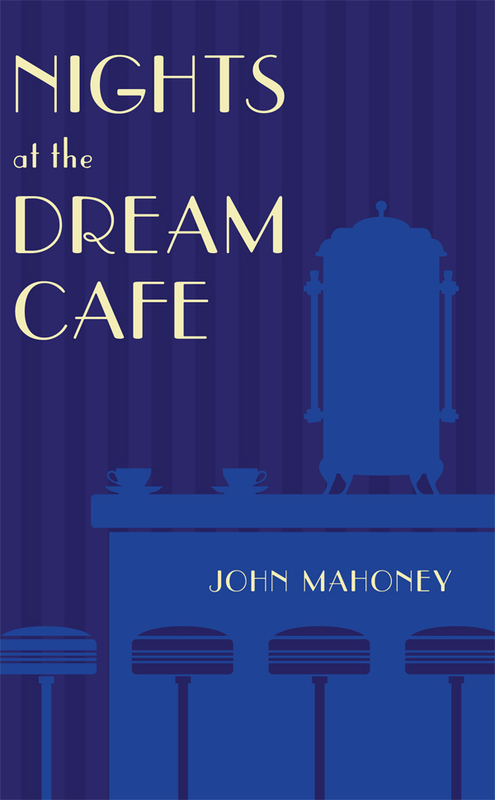 Anyone wishing to relive—or discover—the pre-WWII era will enjoy reading Nights at the Dream Café.